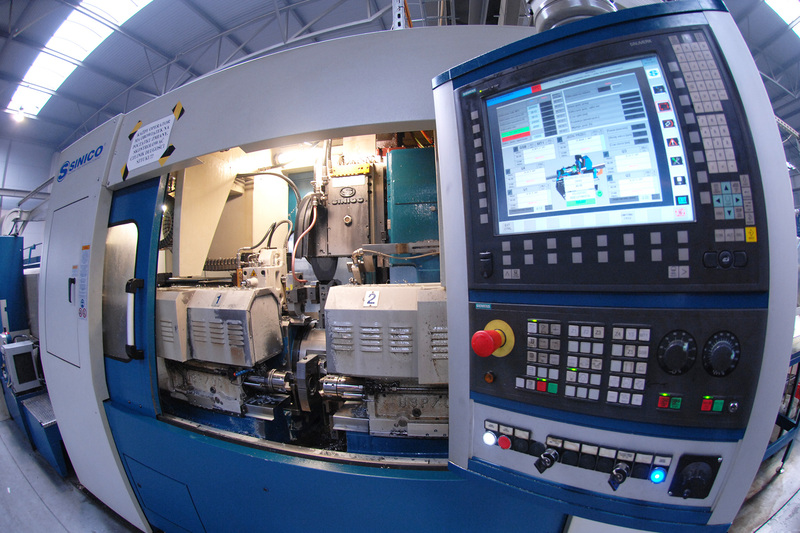 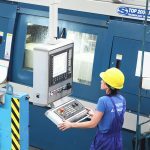 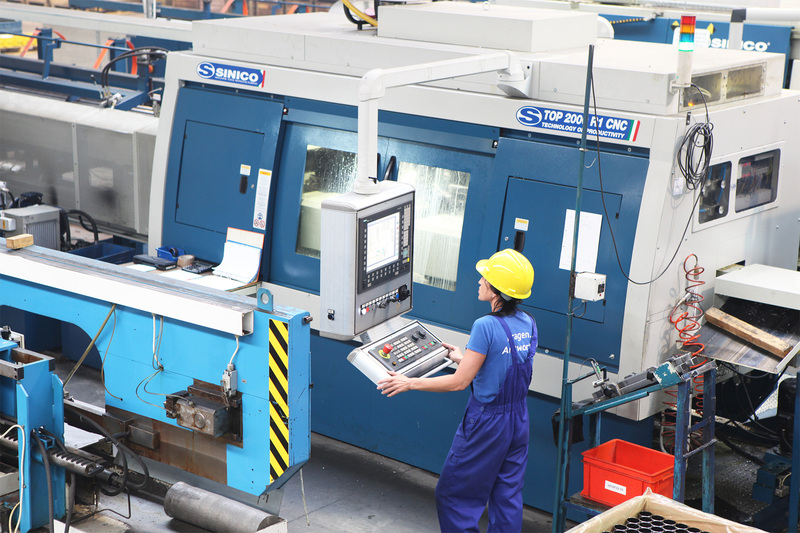 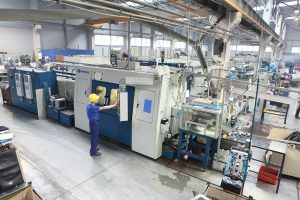 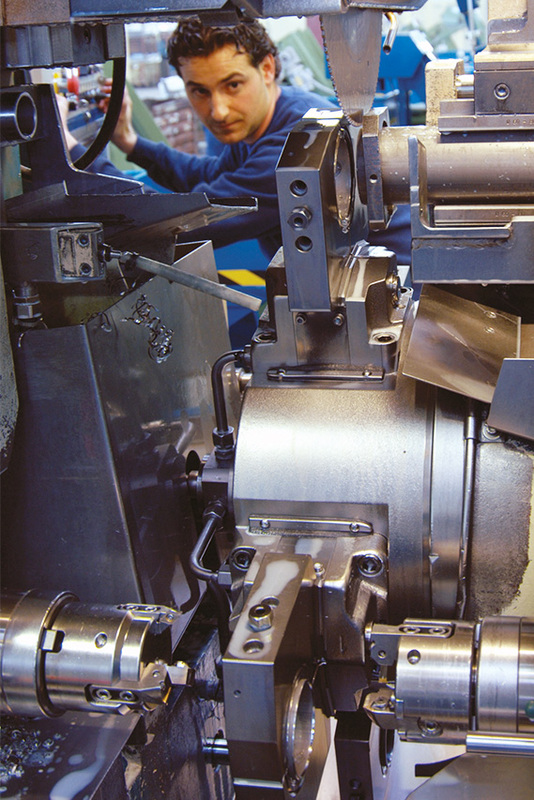 The main activity is the production of parts for the automotive industry with machining: cutting, chamfering, boring, turning, threading and molding. 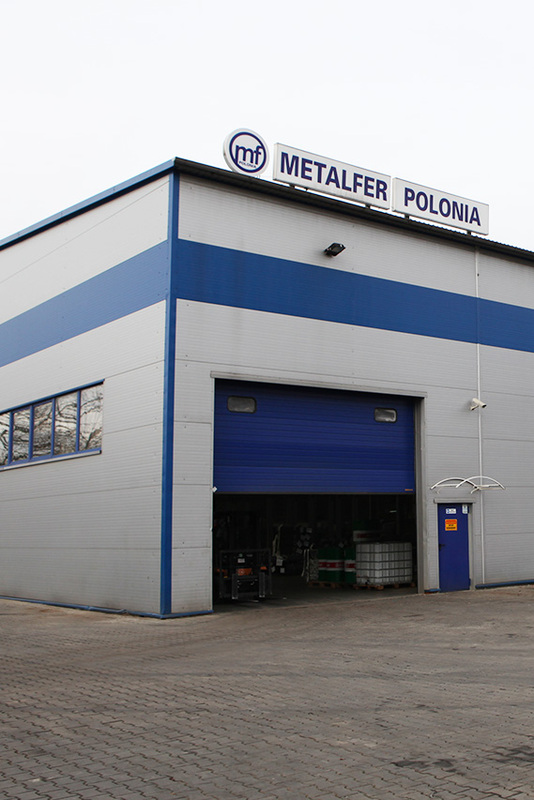 Metalfer Polonia is located 80 km from Kraków. 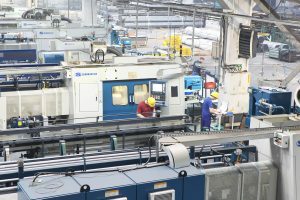 The facility was constructed in 2007, covering a surface of approximately 10,000 square metres. 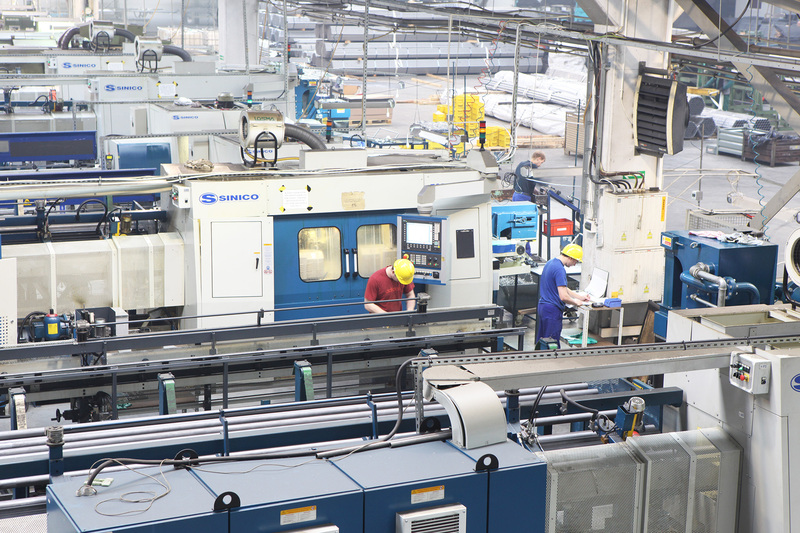 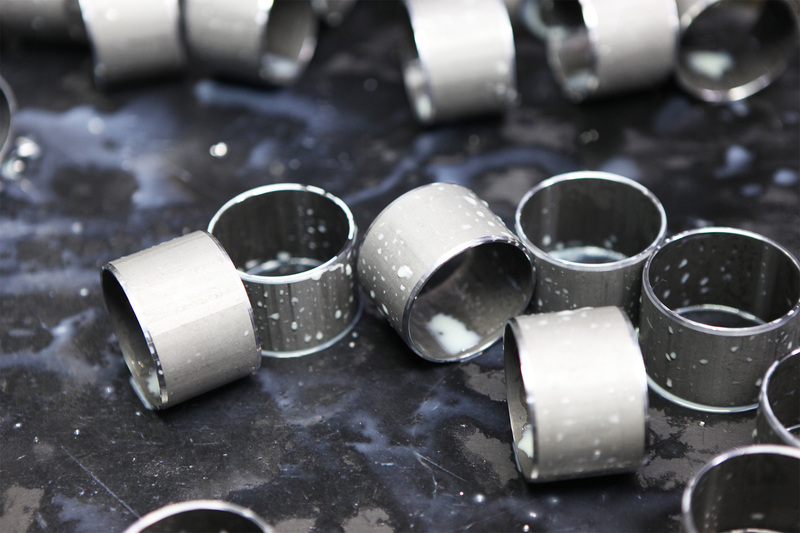 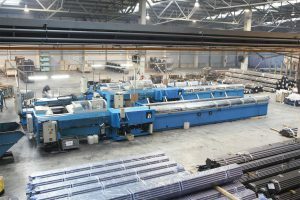 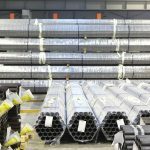 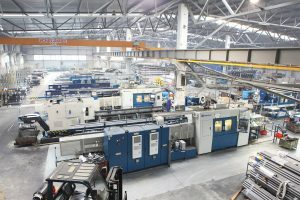 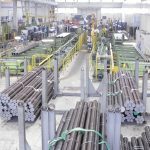 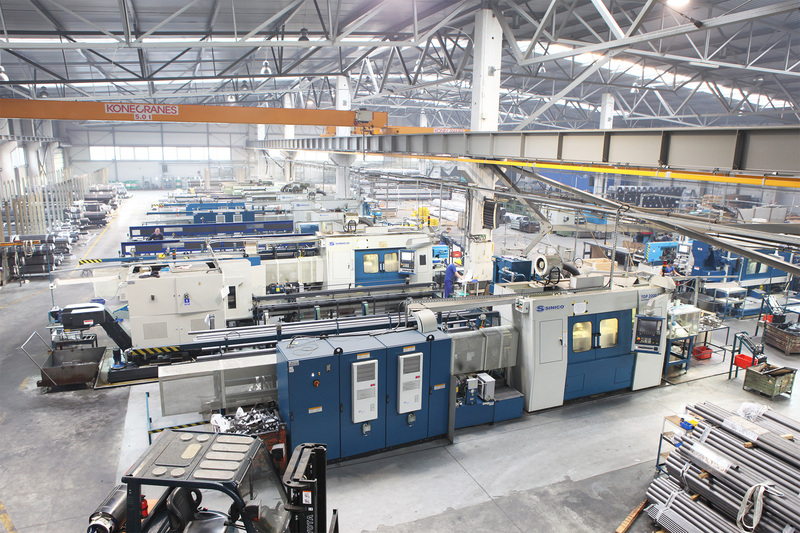 The main company activity is the production of metal parts for automotive industry with completing following operations: cutting, chamfering, drilling, boring, threading, shaping operations. 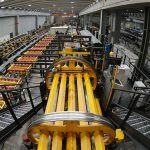 Equipped with automatic turning machines, Metalfer Polonia supplies the automotive industry with permanent high quality productions. 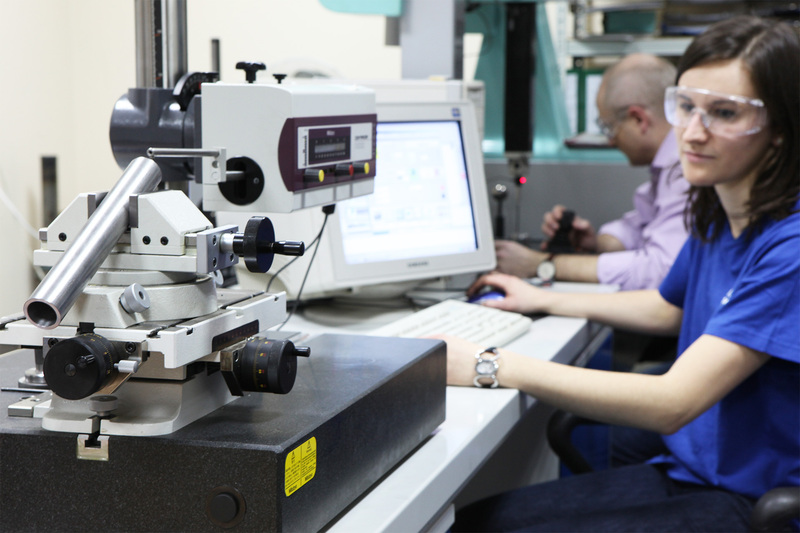 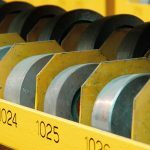 ISO/TS 16949:2002 and ISO 14001:2004 certifications confirm the quality of Metalfer Polonia's systems.